Florida Training Academy - Testimonials: We Love Our Students and It Shows!!! Testimonials: We Love Our Students and It Shows!!! Since 2008, we have helped thousands of students earn their licenses as Certified Nursing Assistants. Today, many of our students are nurses. 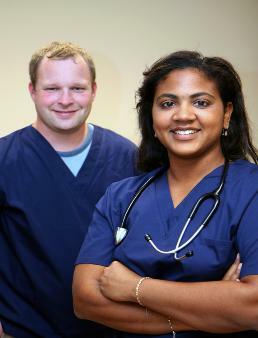 Some of our past students are even physician assistants and owners of healthcare agencies. We are proud of our students and it shows! Come see why Florida Training Academy has been a leader in emergency, health and safety education since 2008. Are you a past student who would like to share your success story? Encourage others by telling how much you have learned and what you have accomplished since taking our CNA Exam Prep Class.